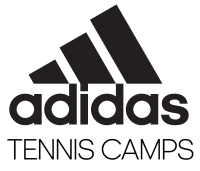 There are tons of adidas Tennis Camps to choose from if you’re currently searching for one this summer. Our programs are tailored to accommodate players of all skill levels, so there’s no “bad” time to attend one! Whether you’re a beginner or a top high school player, every young athlete from ages 8 to 18 are welcome to join us. Approximately 35 tennis camps will be offered throughout the country, and there will be various types of offerings to choose from, including overnight, extended day, day and half-day camps. What exactly are the differences between those? Make sure you check out this article where we explain it in further detail. One of the most popular states in the country for adidas Tennis Camps is Connecticut. 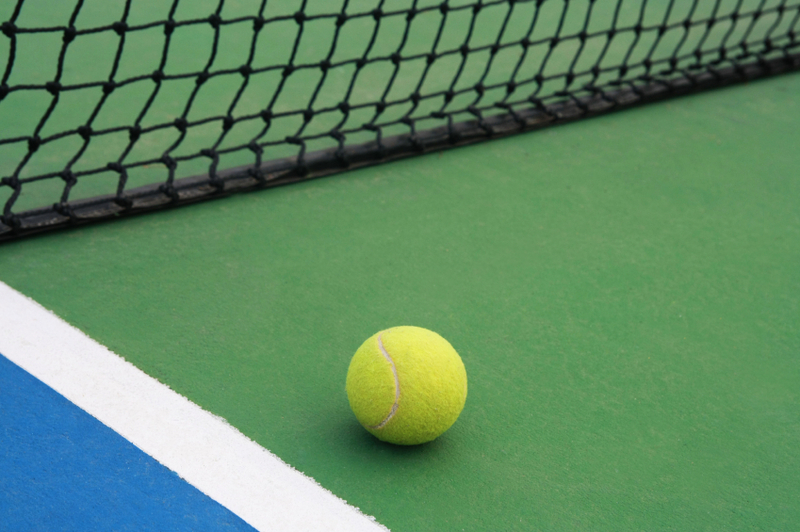 There are three specific areas throughout the state in which we’ve partnered with top-notch facilities in order to offer a wonderful and unique experience through the sport of tennis! 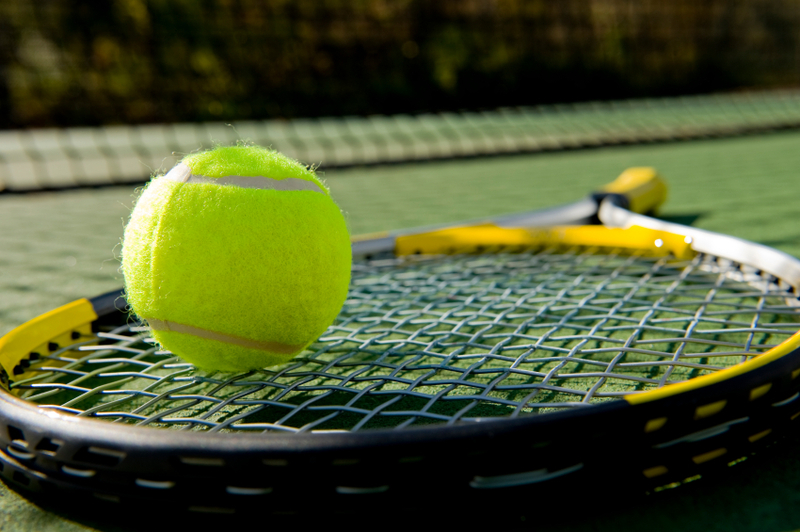 We’re very pleased to offer various opportunities to participate in the Michael Filipek Tennis & Sports Academy in Avon, which is located just outside of Hartford. Camps range from overnight to extended day, day and half-day options. Campers also have the choice of signing up for an experience that offers just tennis or multiple sports (tennis, basketball and soccer) throughout the week. This camp is conveniently located right off the Merritt Parkway in Fairfield at a beautiful brand-new six-court complex at Sacred Heart University. Mike Guastelle, who’s been with SHU’s athletic department for nearly 20 years, leads this experience, and he brings a ton of his own wisdom to the courts for campers. He’s served as the men’s tennis coach and is currently in charge of the women’s team, finding success in both positions. This opportunity is offered as either a day camp or half-day camp. Day campers can be expected to arrive at 8:45am and work through 3pm. Half-day campers can expected to arrive at 8:45am and leave at 12pm. While Choate is known for its academic excellence, this is a fantastic place for tennis players, as there is a new 14-court complex installed. This is another one of Michael Filipek’s camps, so you know from our above explanation how great he is. 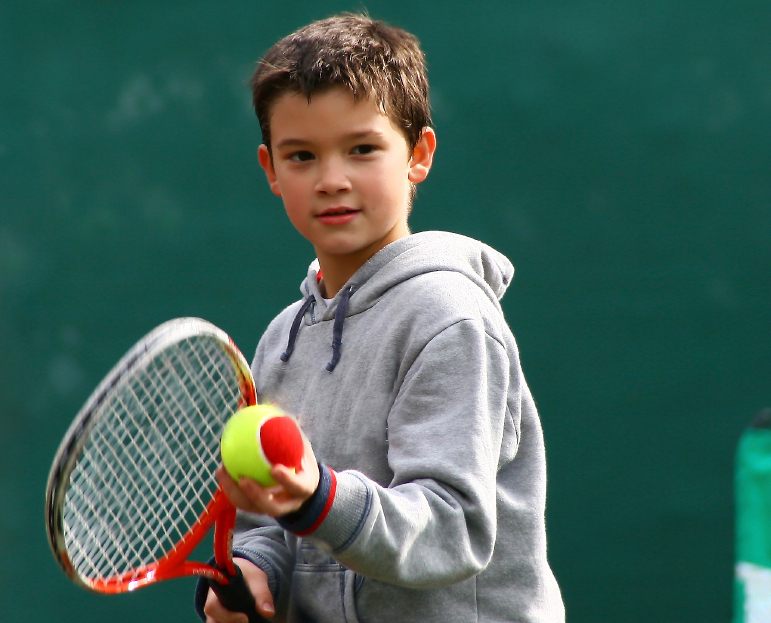 If you have any questions about one of our Connecticut tennis camps, please check out our Frequently Asked Questions page to see if your answer is there. If not, just reach out to us so we can help!